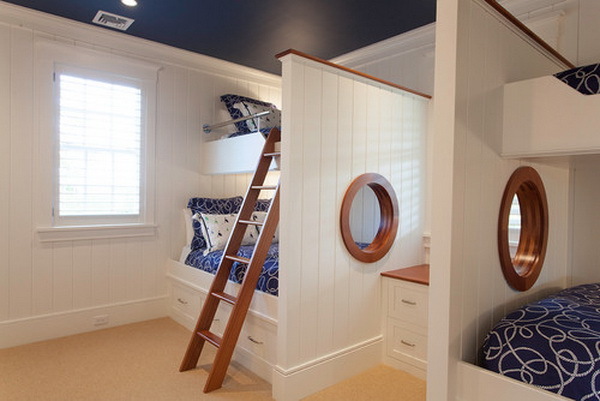 Designing bedroom for boys is not so easy. 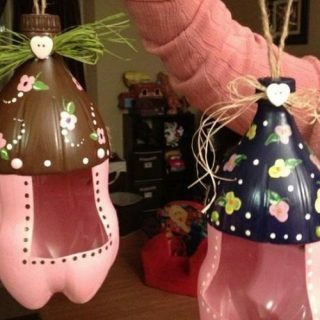 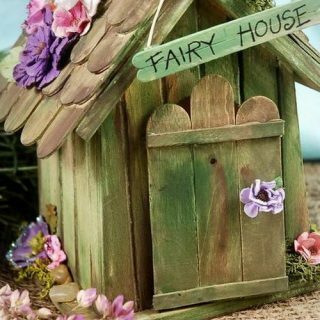 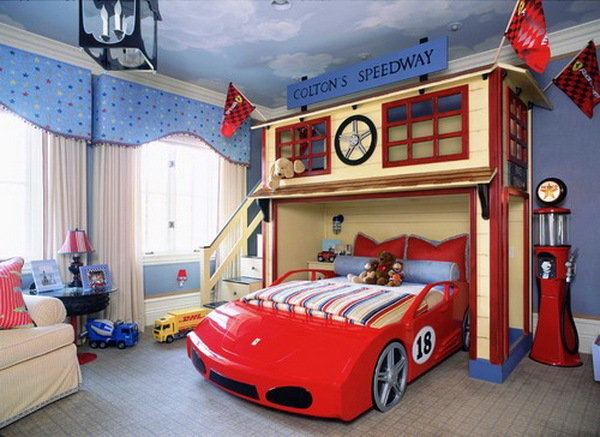 Many girls dream about fairy tale living space and like decorating their bedroom, while few boys care about their bedrooms decoration. 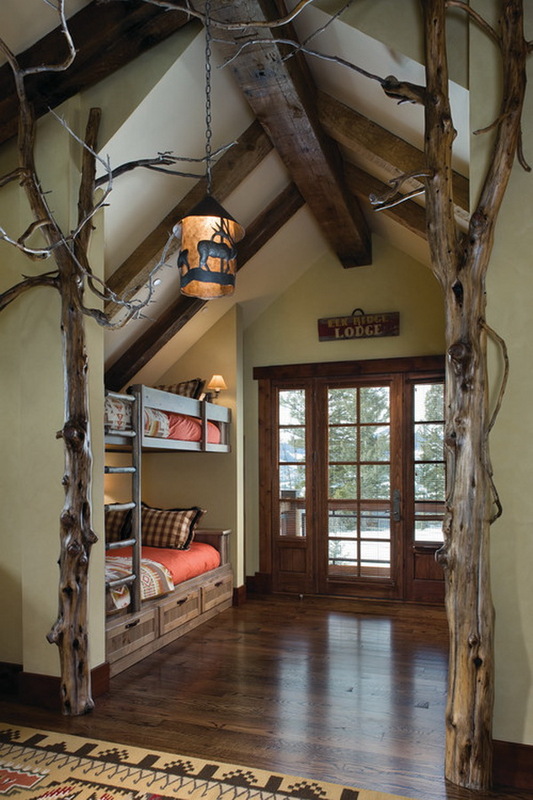 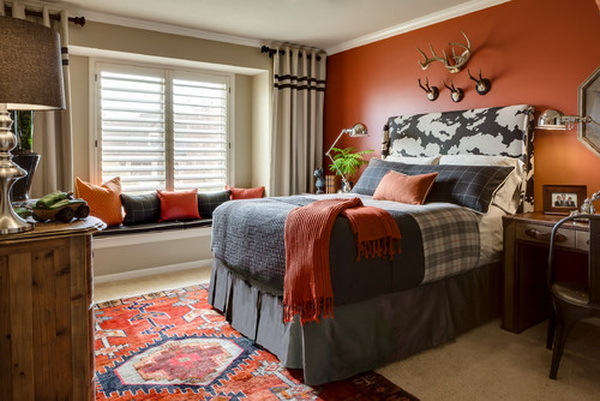 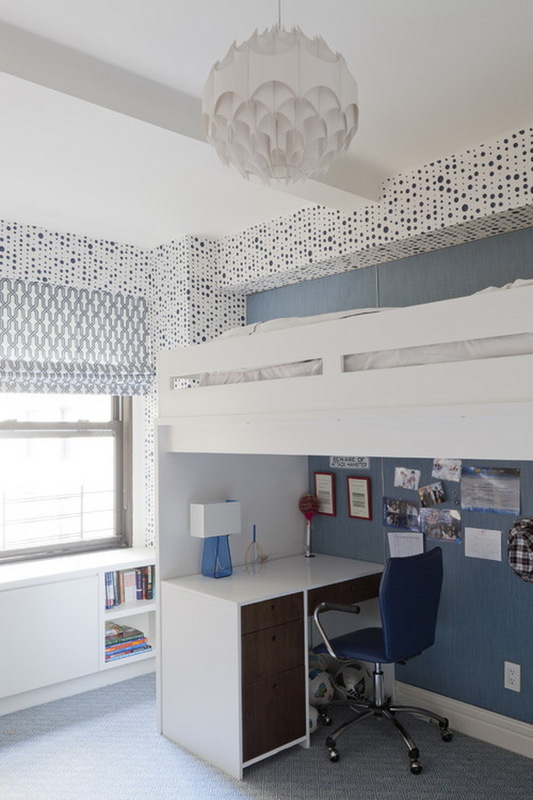 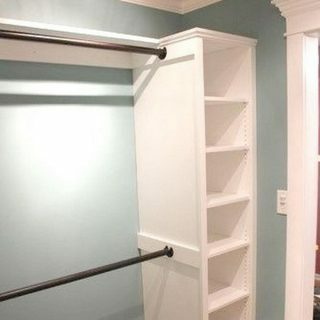 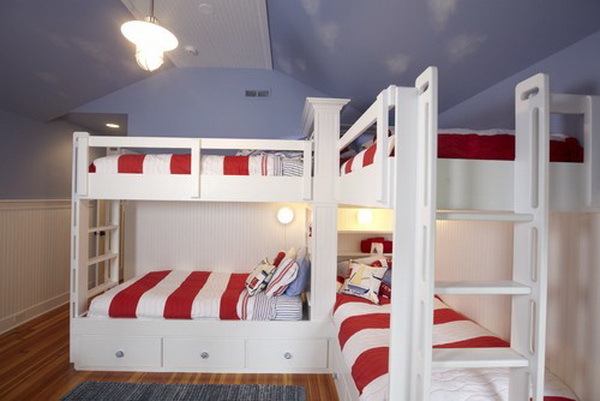 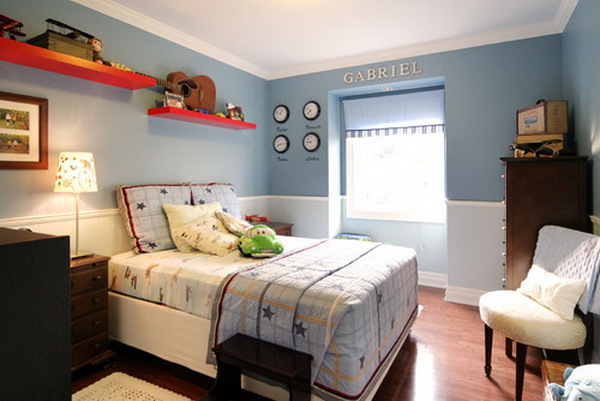 How to design bedrooms for boys? 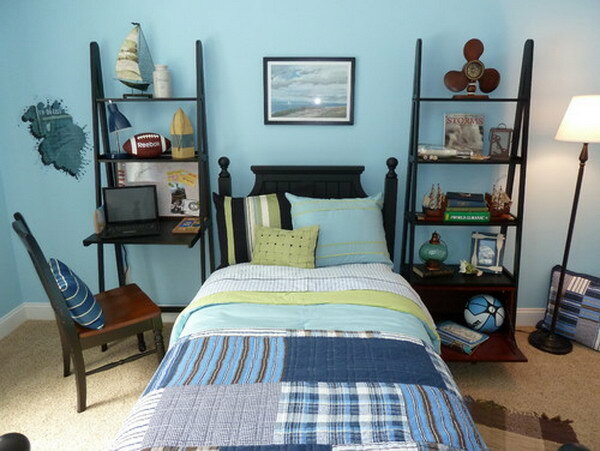 The key is knowing what his hobbies are and what he likes to do. 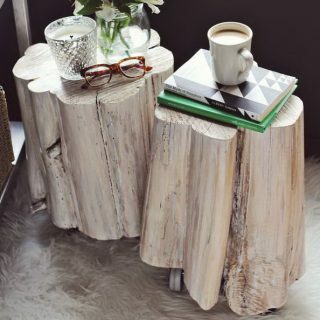 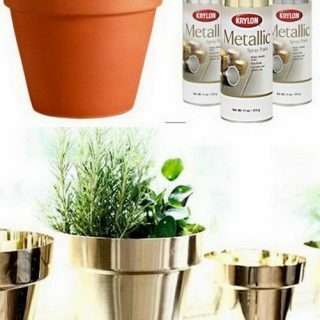 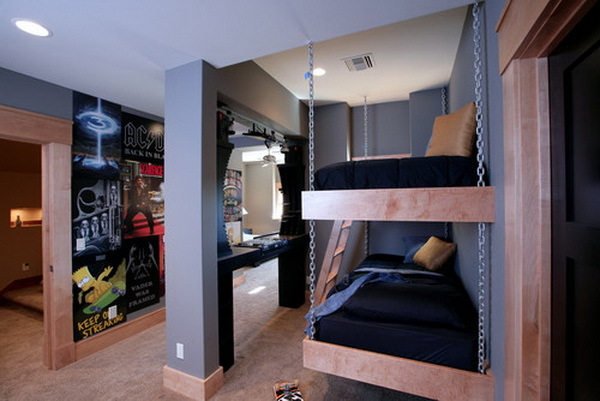 Involve your boys in the bedroom design process and you will come up with some cool boys bedroom ideas. 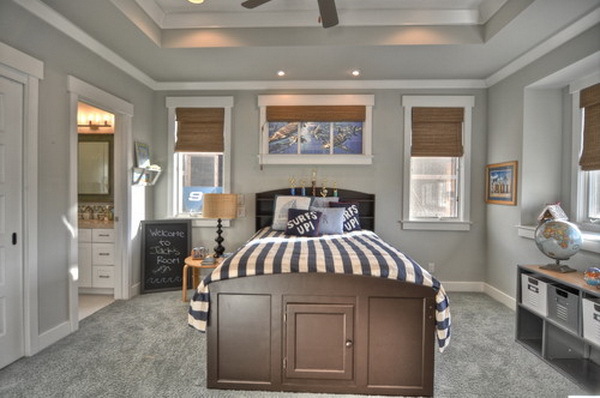 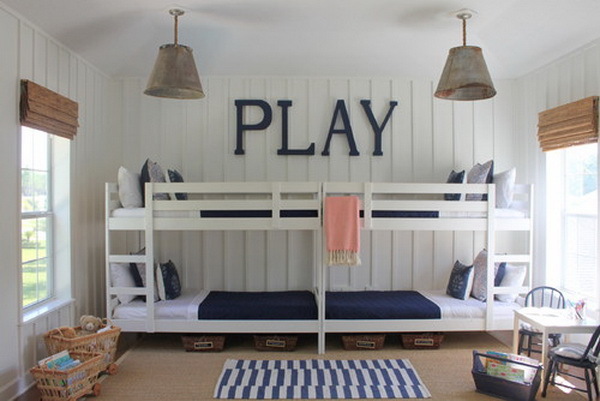 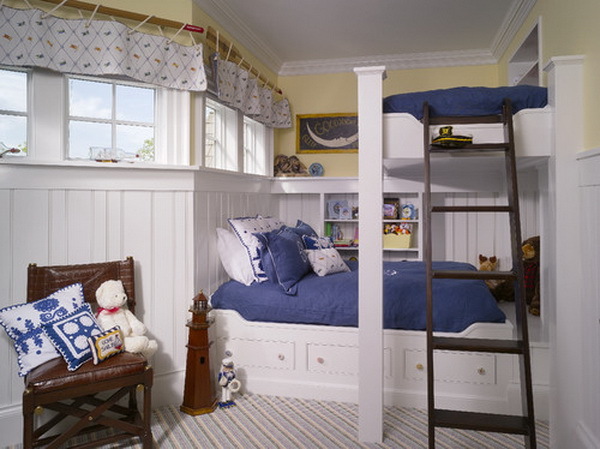 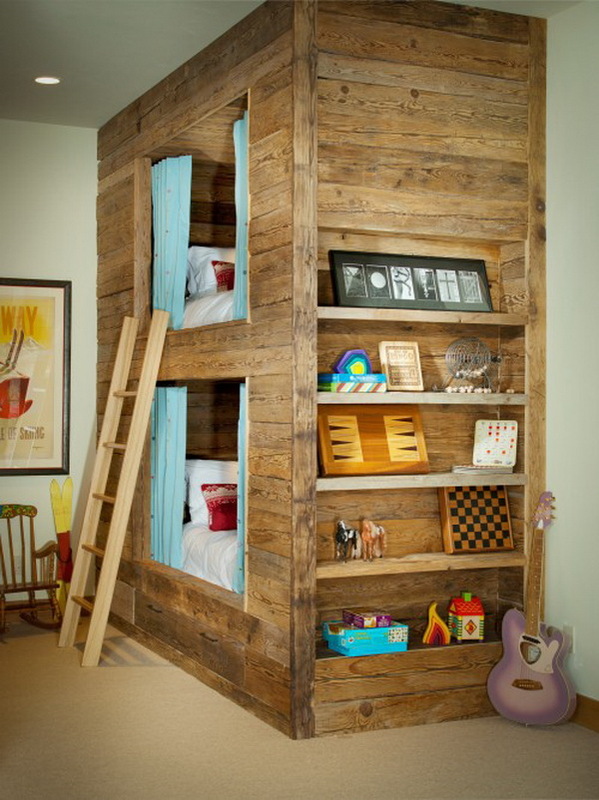 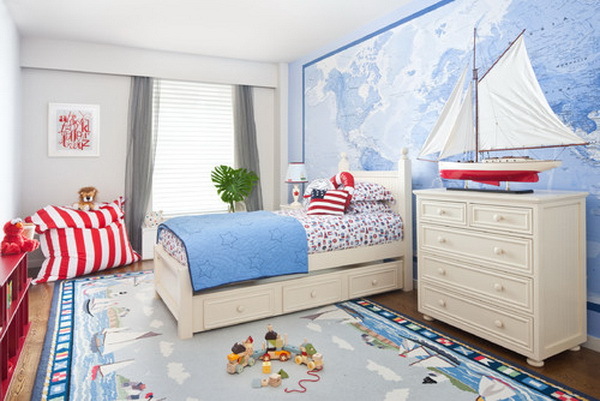 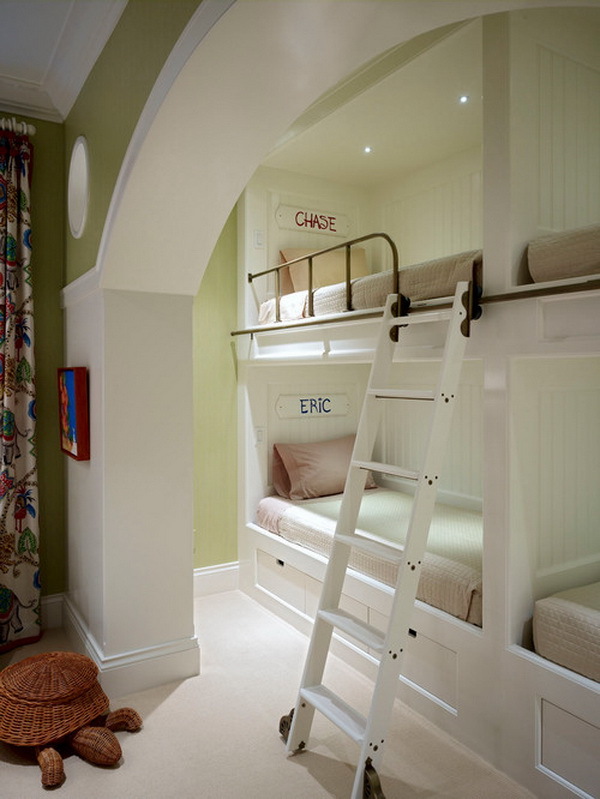 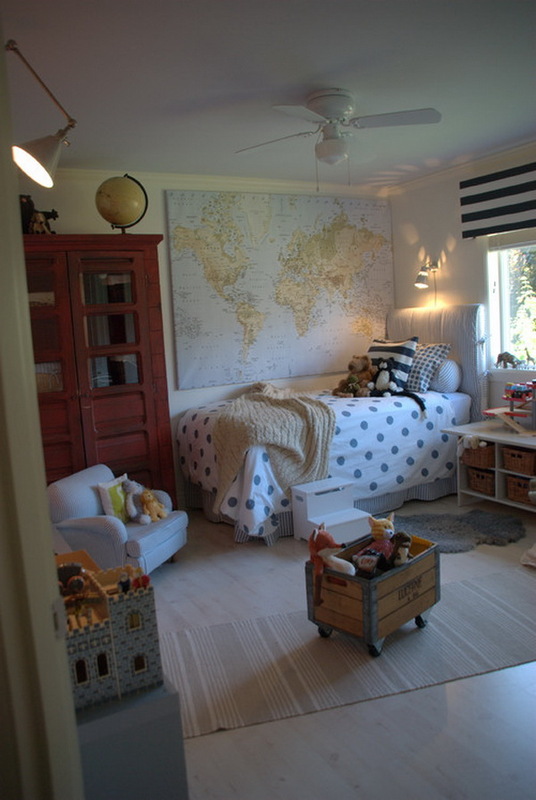 Today we want to share a bunch of wonderful boys bedroom ideas and pictures with you. 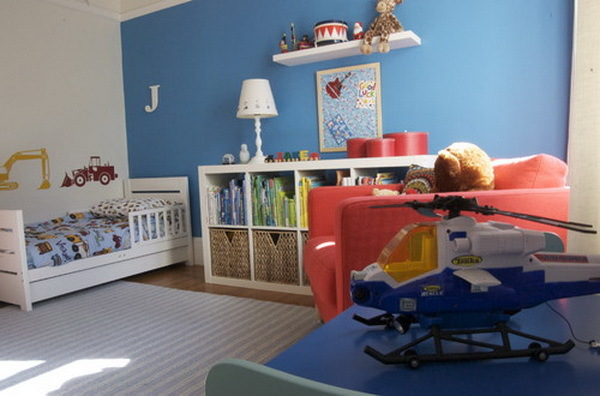 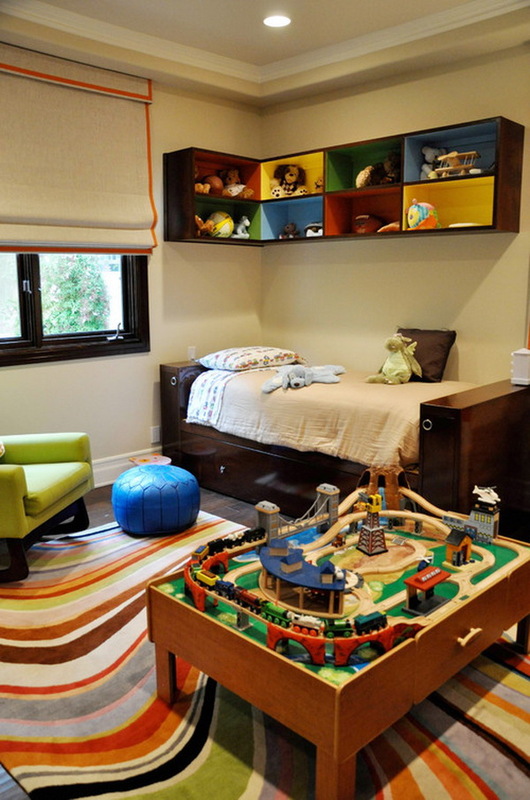 Most of the rooms have a distinctive boy design element such as a toy car, a football, a gaming device and so on. 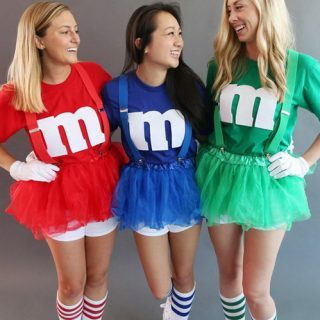 All of them are bright and set active and creative mood. 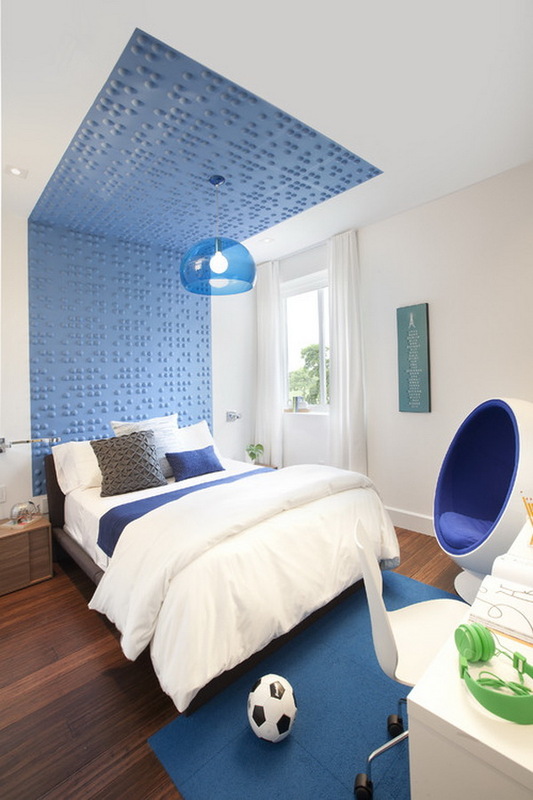 It wasn’t easy to gather so many of them because there are much more girls bedrooms designed by professional interior designers. 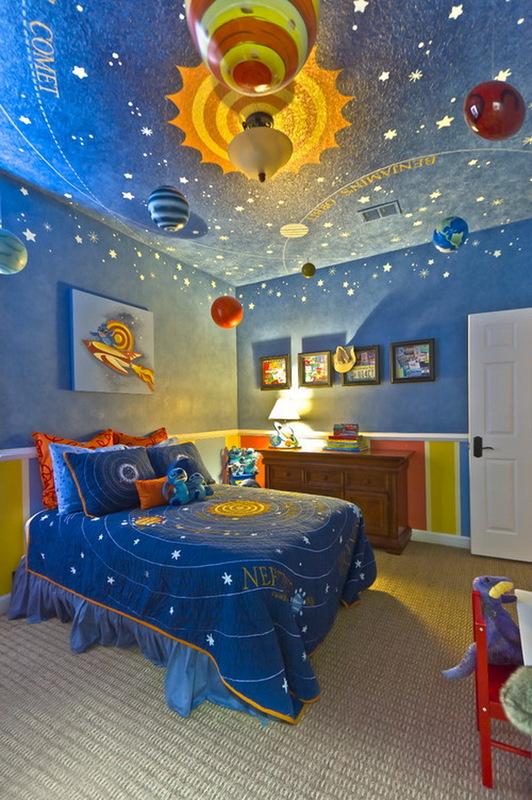 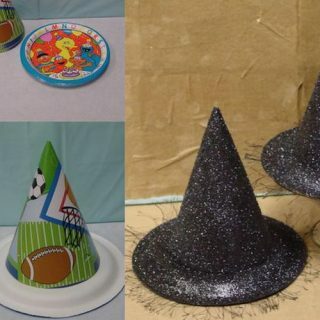 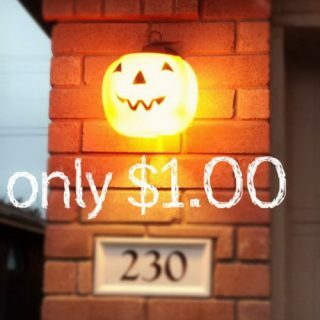 We hope you’ll enjoy these photos and find some interesting decorating ideas for your boys room. 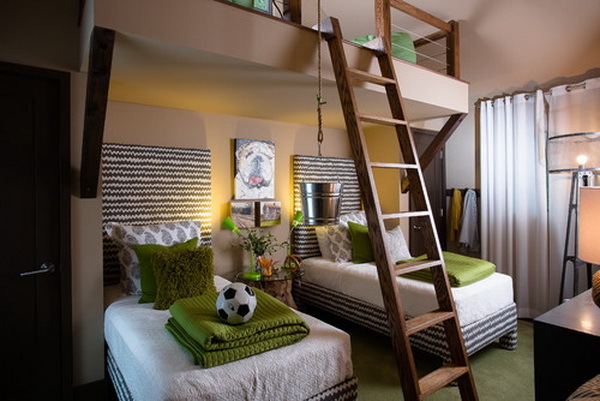 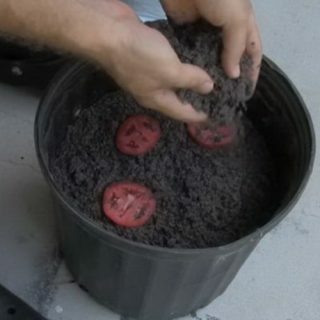 If you know any good boys bedroom ideas or pictures, feel free to drop a comment.